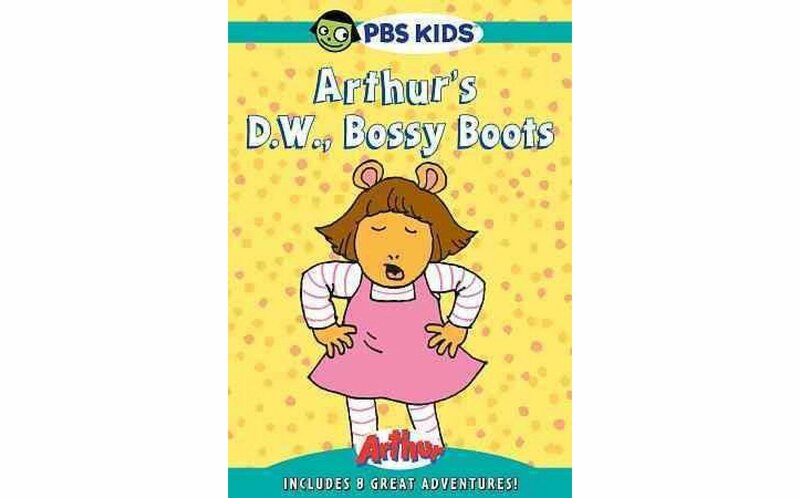 Based on the best-selling childrens books by Marc Brown, Arthur chronicles the adventures of the worlds most famous aardvark, eight-year-old Arthur Read, and his family and friends. In episodes that never moralize or talk down to kids, Arthur and his friends encounter the joys and difficulties that all kids experience. 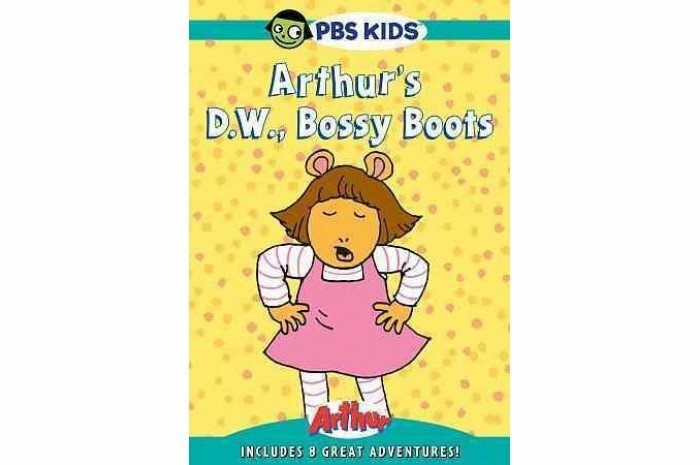 From trouble sleeping to table manners, Arthur manages to handle each situation with imagination, kindness, and humor.